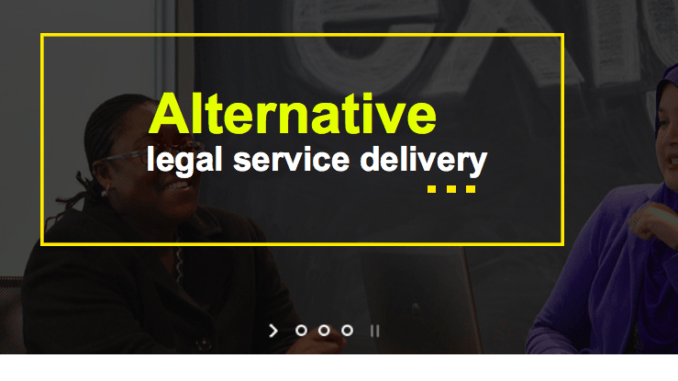 Global ALSP, Exigent, has launched an ‘Augmented Intelligence’ legal spend and matter management platform, in a sign of the growing demand from corporate clients for more automated and tech-led methods of legal spend analysis. It also suggests a growing interest from General Counsel (GC) in having the data available to allow them to push back on external legal fees. The new system, which is part of its wider tech tool and human review platform, is called Exigent Inform and combines predictive technology with auditing and data analysis services. The ALSP said that the new system ‘gives GCs the ability to tailor the platform to their needs and recoup their investment within 18 months’ and that this would rapidly lead to a reduction in external legal costs of at least 10%. Now, you may ask, what has this got to do with AI and automation of legal work? The key point here is that although the Exigent system is not necessarily using the latest NLP AI technology itself, the focus on a data-led approach to help standardise costs and, most likely, help companies set fixed fees for process work, in turn helps support the growth of a more ‘industrial’ approach to legal services. It also then helps the growth of AI-driven technology that can support this legal engineering approach to the production and costing of legal work. ‘We want our clients to spend time making the best possible, objective decisions on the information and reports we provide, not fretting about the process and technology,’ he added. Key capabilities of the system, Exigent said were it ‘gives complete visibility of the legal procurement processes through data, smart analysis and customized live reports’ so, for example, supplier contracts can be renegotiated to get more favorable terms or lower prices. Rogue or unauthorised spending can also be identified, as well as cost savings on unrequired resources. The company noted that ‘over 30% of invoices contain costs that are not within [a company’s] Service Level Agreement, which in over 90% of cases favor the supplier’.